In 2019, almost 2.8 billion people around the globe will use social media. And when it comes to marketing, word of mouth on social media is big business. Over 90% of consumers around the world trust their peers to recommend products and services over and above any other type of marketing methods. The old adage about word-of-mouth being the best advertising remains true, even in the digital age. The potential that social media has to reach customers is enormous. As such, without a clear social strategy for an international audience, businesses are at a distinct disadvantage. But implementing a plan to engage users in other countries requires the use of translation and localization services. Where should you begin? The social media landscape can be a bit overwhelming, but we are here to help with five translation tips to help you succeed in your international social media marketing plans. There are few things more frustrating than trying to translate a website into your native language just to get the information you need. When faced with such a situation, most consumers don’t even try. Customers want to read about your products in their own language. With this in mind, developing a plan for the translation of each language in which you plan to implement social media will go a long way toward customer loyalty and retention. It’s not just about marketing; it shows consumers that you’ve made the extra effort to reach out to them on their home turf. Click here to learn more about creating multilingual social media strategies. Another thing to remember is that while Facebook dominates western culture, it is by no means the only (or even the top) social media channel available. In fact, global usage of the Facebook platform represents only about 23% of social media users. In China, 900 million people use WeChat. In Russia, around 47 million folks use VKontakte. The Japanese are avid Twitter users. And let’s not leave out Instagram, Snapchat, Pinterest, and other smaller platforms, all of which have at least some type of translation tool on board. The younger generation has already gone global, and it’s time for companies to up their game by using professional translation services to build engaging social media profiles around the world. Your social media campaigns should feature content that is consistent with your brand but also culturally adapted to suit your different audiences. This is where professional translation and localization services come into play. Native translators who understand your target audiences will be able to assist you in determining what is culturally relevant and help you avoid potential translation blunders. 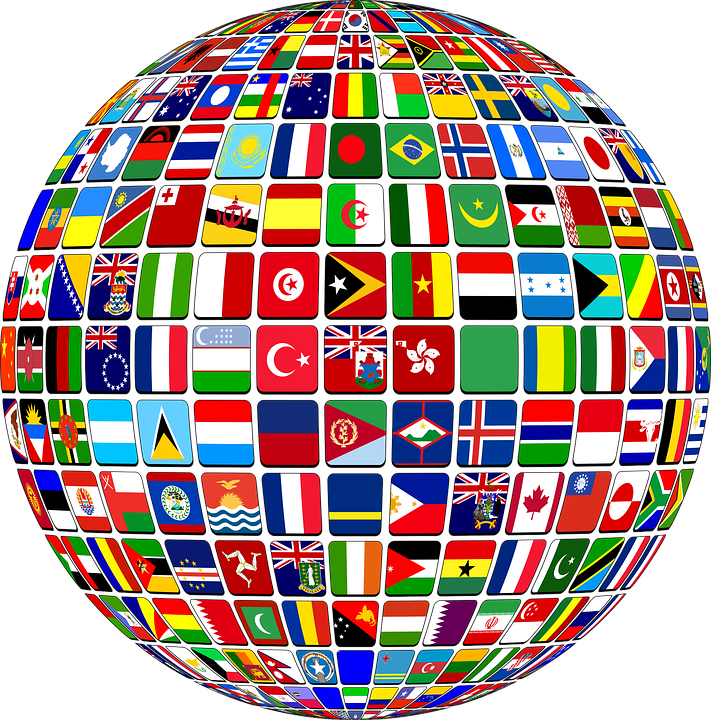 Localization involves more than just word-for-word translation. The colors, symbols, and images on each platform may need to be adjusted so that they are appropriate for each culture, while you’ll need to replace subtleties and idioms that don’t translate well with relevant content. Keywords and the way in which people search also vary widely from region to region, so someone with experience in SEO translation will also help ensure that your marketing efforts yield profitable results. It’s not enough just to establish a social media presence in another country. To be successful, you need to engage on the platforms regularly. If you aren’t utilizing marketing translation services or hiring a translator to help manage your social media accounts for each language, you will need to rely on translation tools to understand the comments and posts your foreign audience is making. You need to immerse yourself in each culture and stay apprised of trends in each market to keep ahead of the game. When you are reading news items and short posts, machine translation tools can suffice. However, for your own social media content (including your comments) it shouldn’t be trusted. That’s a job for human translation services. The best resource you have for engaging with customers who speak a completely different language is a translator who is native to your target market. Translation agencies can provide localization experts who work with translation for social media, and they can be your best ally for finding out how to keep your followers interested in your brand. Should you use quizzes, giveaways, competitions, or polls? What is the best way to thank or compliment your customers without sounding overly familiar? How long should your responses to comments be? These are all questions that your translator will have the answers to. Speaking of comments, be sure to give quick and valuable follow-up comments in response to other users. Keep the dialogue going, so that you capture the attention of your market. Remember what we said before about how consumers are 90 percent more likely to purchase peer recommended products? When you’re on social media, you become their peer. Building trust, being kind, and exhibiting empathy are traits that will endear your brand to your audience. Using human translation for these ongoing conversations will ensure you don’t inadvertently alienate any of your followers. Louise Taylor is the head of content for Tomedes, a translation agency specializing in marketing translation. Her love of linguistics drew her to the translation and language industry, where she has worked for many years.